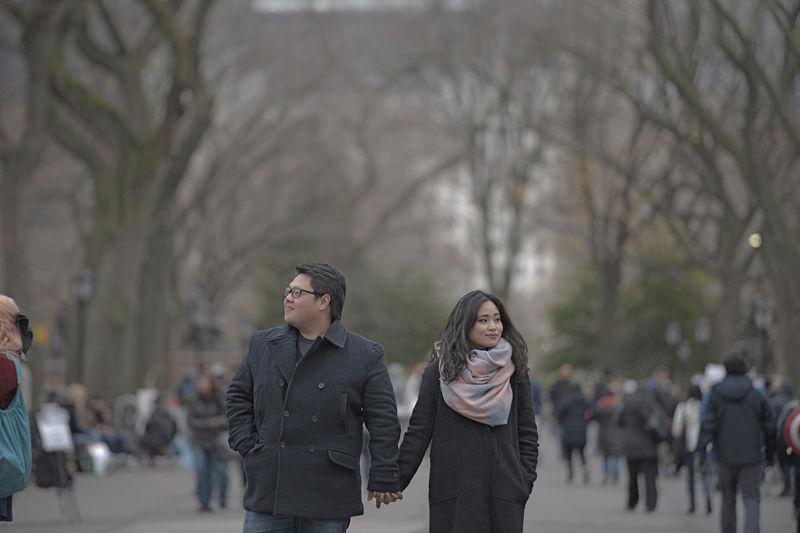 Another destination engagement shoot in #newyorkcity! 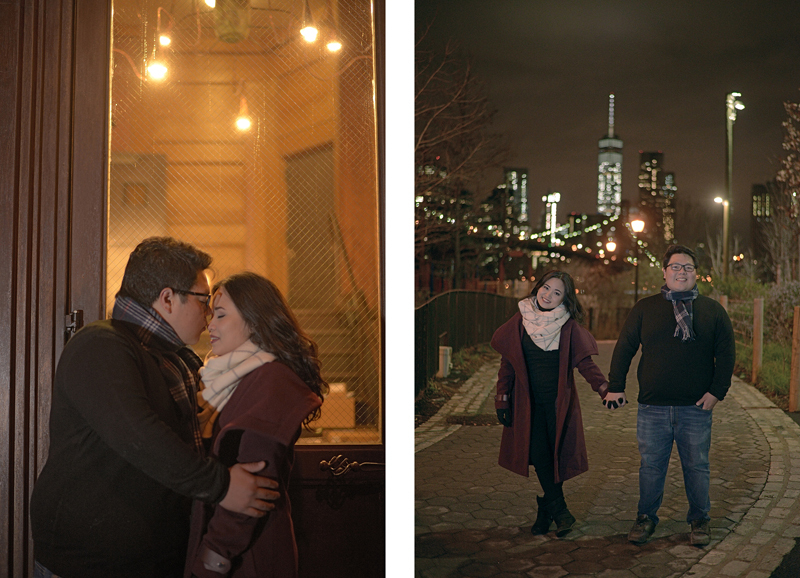 So happy to do the prenup shoot of PJ and Fats, they’re truly a lovely couple to shoot. These guys are just natural. 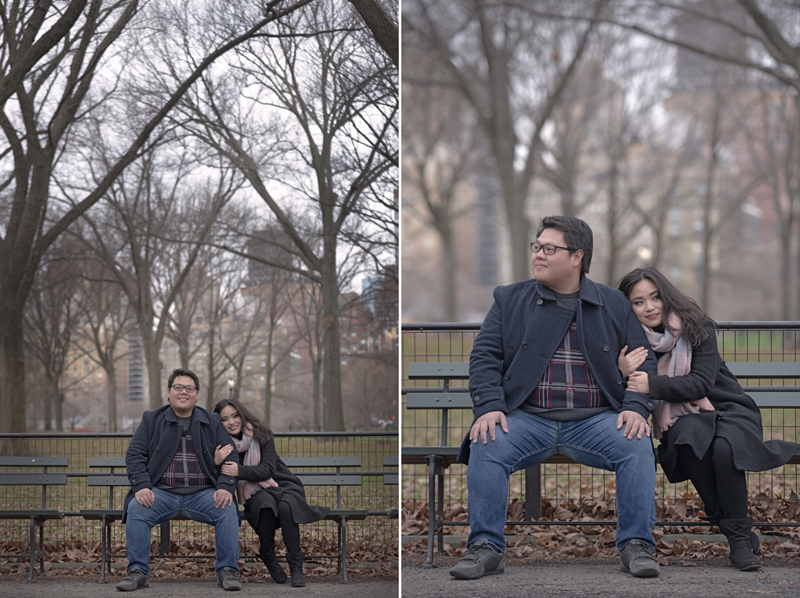 Plus, their love overflows, it kept the entire team warm during the shoot. Thanks guys for trusting #SarieSantiagoPhotography, #PJhasFATSforever!